Wed., 18 Sep. - Tue., 24 Sep. Mon., 16 Sep. - Mon., 23 Sep.
Wed., 18 Sep. - Sun., 22 Sep.
Fri., 30 Aug. - Sat., 7 Sep. 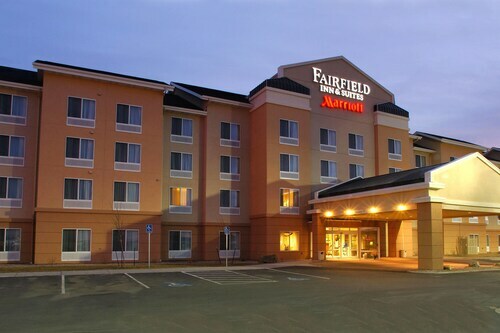 Situated on a lake, this hotel is 1.9 mi (3 km) from Dakota Fields Sports Complex and within 6 mi (10 km) of Pirate's Cove Adventure Golf and Rushmore Mall. Central States Fairgrounds and Journey Museum & Learning Center are also within 6 mi (10 km). 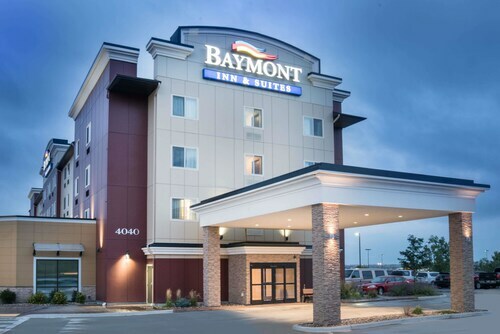 Set in Rapid City, this family-friendly hotel is within 9 mi (15 km) of Pirate's Cove Adventure Golf, Rushmore Mall, and Art Alley. Main Street Square and Dinosaur Park are also within 9 mi (15 km). 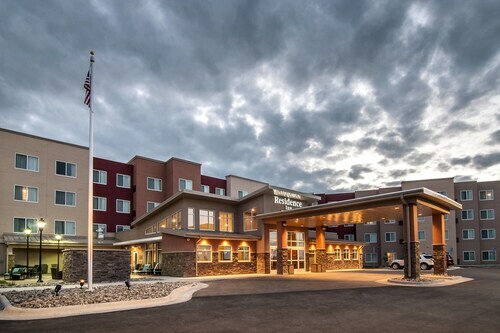 Situated in Rapid City, this hotel is 1.9 mi (3.1 km) from Dakota Fields Sports Complex and within 6 mi (10 km) of Pirate's Cove Adventure Golf and Rushmore Mall. Central States Fairgrounds and Journey Museum & Learning Center are also within 6 mi (10 km). Situated in Rapid City, this vacation home is within 6 mi (10 km) of Dakota Fields Sports Complex, South Dakota School of Mines and Technology, and Central States Fairgrounds. Motion Unlimited Museum and Antique Car Lot and Journey Museum & Learning Center are also within 6 mi (10 km). 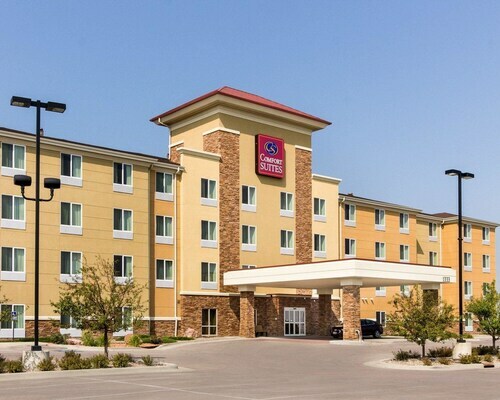 Situated in Rapid City, this hotel is 1.7 mi (2.7 km) from Dakota Fields Sports Complex and 2.9 mi (4.7 km) from Pirate's Cove Adventure Golf. Rushmore Mall and Central States Fairgrounds are also within 6 mi (10 km).